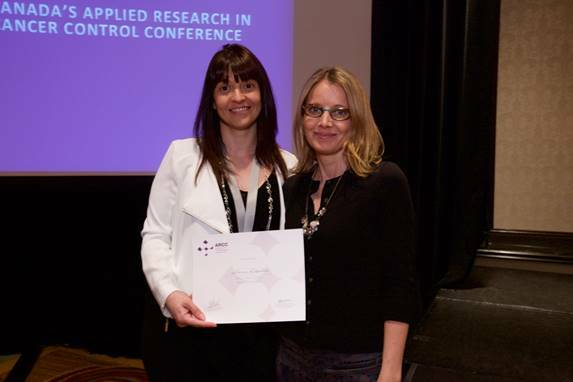 Congratulating Travel and Poster Award Winners from the 2015 ARCC Conference! 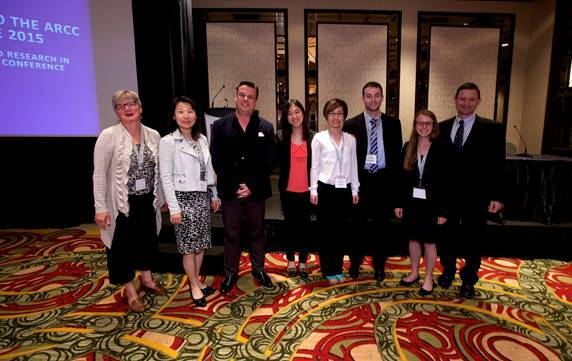 ARCC is proud to congratulate the student travel award recipients and winners of the poster competition from our 2015 conference! 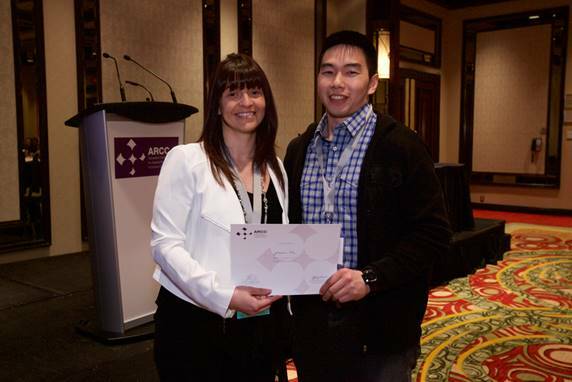 Please join us in congratulating and recognizing our winners! https://cc-arcc.ca/wp-content/uploads/2015/03/ARCC-inverted-color-Logo.png 396 773 Ricky https://cc-arcc.ca/wp-content/uploads/2014/11/ARCC_Logo_Horizonta2l.png Ricky2015-05-30 21:15:492015-05-31 15:06:25Congratulating Travel and Poster Award Winners from the 2015 ARCC Conference!